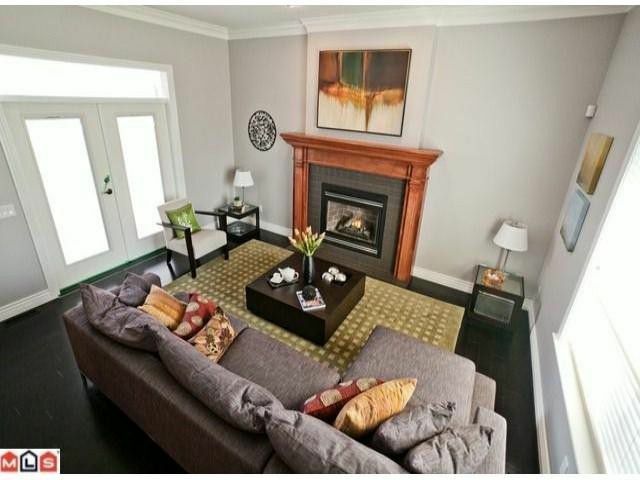 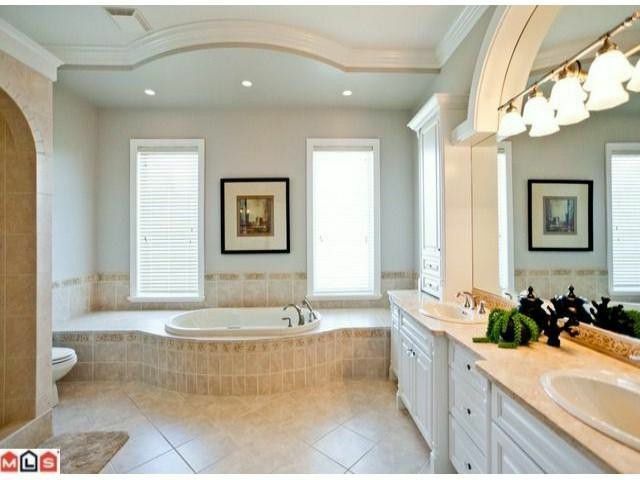 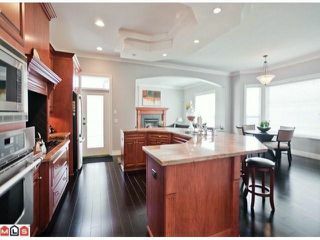 Chantrell Executive family home on large sub dividable dble lot. 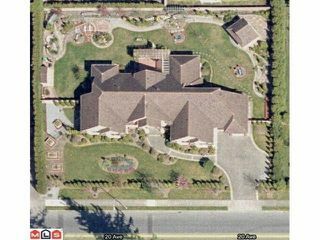 .55 acre w/Perimeter Privacy Hedging. 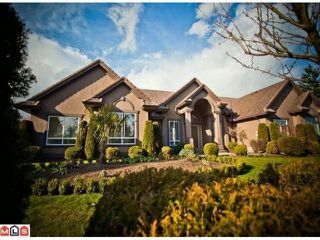 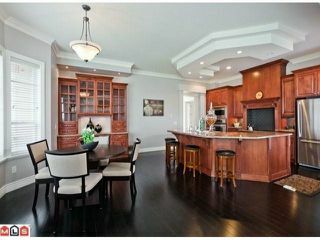 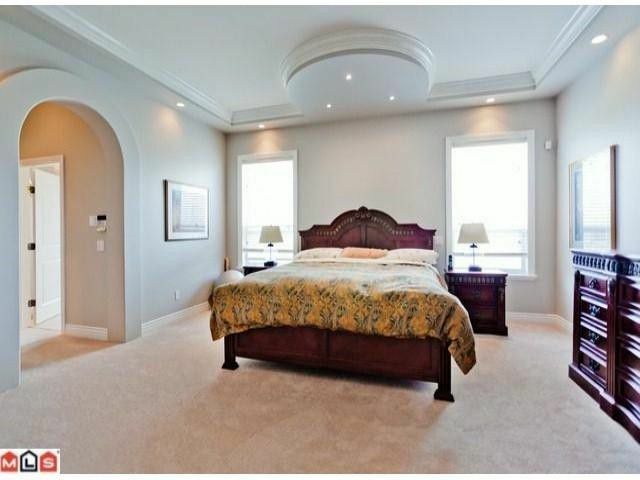 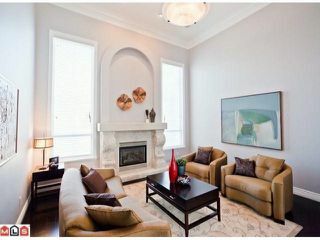 This builder's own masterpiece boasts 2 x 6 construction, built in alarm and intercom, soaring 10' ceilings, 4000 sq.ft. 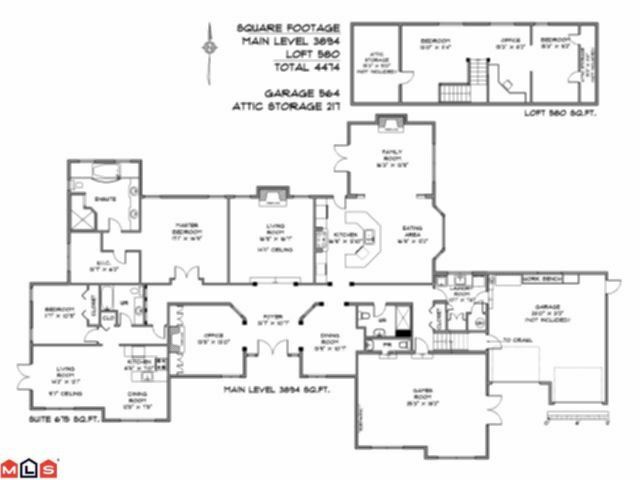 crawlspace,concrete tile roof & more. Fully Renovated in 2011 including professional Interior Decor, gourmet granite kitchen, new dark walnut finished hardwood floors, extensive ornate moldings, new bathrooms. 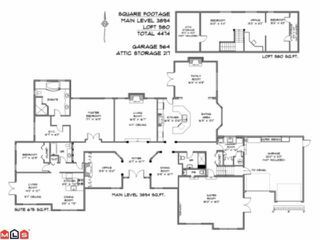 Bonus ... Self-Contained Nanny Suite complete with plans to easily convert into 2 additional bedrooms. 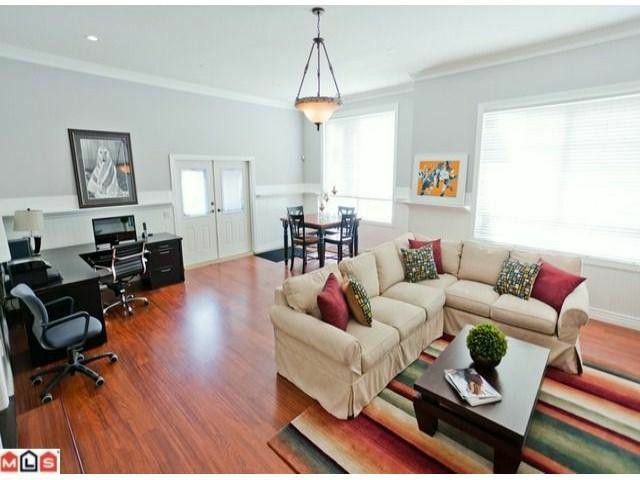 Huge games/rec room is ideal for entertaining large groups or in-home business. Professionally landscaped yard. This home is like NEW, nothing to do, move in, relax, and enjoy the garden views.